“It was 50 years ago today…”. 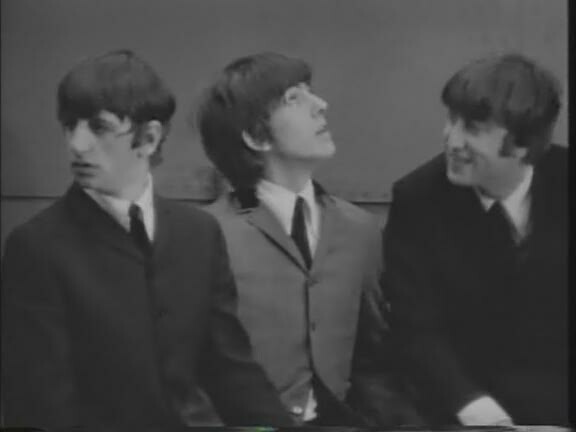 This summer marks half a century since the release of “A Hard Day’s Night” the Beatles’ first feature film. The 1964 film has been digitally remastered to mark the 50th anniversary of its release.